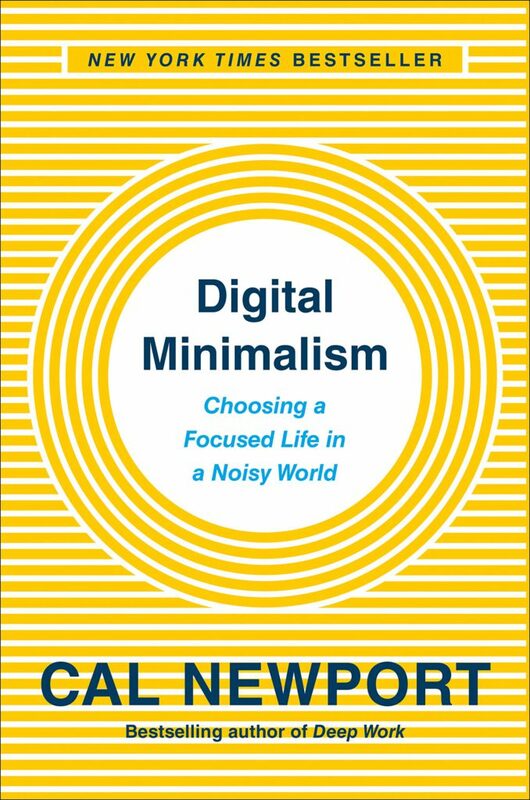 This book challenges the reader with the question: are you driving your digital habits or are your digital habits driving you? This book is divided in two parts. The first part makes the case that software developers are created platforms that essentially trap you. They manipulate you to maximize your online time to drive up their profits. The second part of the book is a set of best practices that you can follow to free yourself from this influence and regain time in your life for more intentional priorities. This system is summed in the title: Digital Minimalism.